Sometimes you just need a great bowl of chili, warm, thick, spicy but rounded, meaty, hearty chili. I live in Alberta Canada and I know about cold winter days, we also do a lot of camping and chili and camping go hand in hand. I love the idea of making this chili and having it hot on the stove for my kids and my husband with fresh biscuits or cheese buns, it’s my way of telling them I love them. 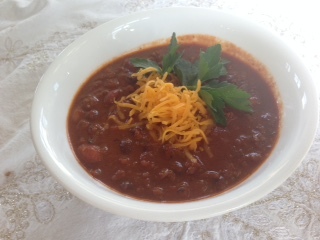 This is a typical chili recipe with a few unusual ingredients that bring it to the next level. 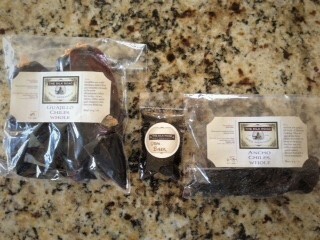 Using whole dried chilis is a great way to get a full flavor, professional tasting chili. It allows you to customize the type of chili you want. Find a local Mexican market or spice store in your area and look for dried guajillo peppers, they are fruity and not too spicy, dried ancho chilis, they are smoky and taste a bit like a dried raisin and then I used a Turkish chili called Urfa Bieber (yes, like Justin), it’s rich and smoky and well rounded. 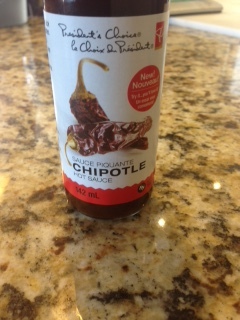 if you can’t find this one, use the same amount of additional ancho. You can substitute individual chili powders but the flavours will be less pronounced. Make sure you sweat your onions until they are soft and translucent, this will allow them to melt into the sauce later. Use good lean or extra lean beef to avoid a fat layer on the top of the chili, ground sirloin would be a bit more expensive but really beefy and delicious. After sweating the onions and browning the beef, you can transfer the mix to a slow cooker and let it cook on low for 8 hours. 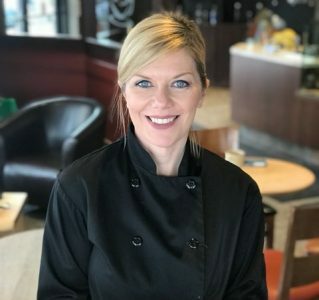 you will come home to an amazing, comforting meal. 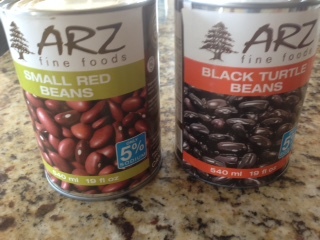 I really like the Arz brand of canned beans, I can find them in the international Aisle at my grocery store but regular red kidney beans and black beans will work well too. 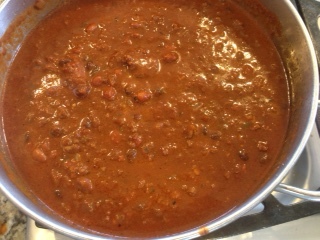 The chili will look lighter and more red in the beginning and then transform to a delicious dark, luscious sauce after it cooks for a few hours. Combine hot water and pepper (remove stems) in a blender and allow to steep for 10-15 minutes. Heat oil in large heavy bottom pot on medium heat, add diced onion and sweat until soft and translucent, about 6-8 minutes. Blend the chilies in the blender until completely blended, set aside. 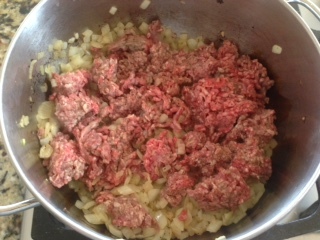 Add ground beef and brown until cooked. At this point you can add the beef mixture and the rest of the ingredients to the slow cooker, stir and set on low for 8 hours. Or turn heat to medium/low, add spices and garlic to the beef mixture and cook to wake up the spices, add the chili/water mixture and stir. Add the remaining ingredients and stir to combine. Turn heat to the lowest setting and cook partially covered for 2-3 hours, stirring every 15-20 minutes. Serve with cheese, sour cream, green onions, tortilla chips, cheese buns or biscuits. Make a double batch in a very large pot and freeze in a zip lock or vacuum seal bag, it freezes well and can be reheated easily for camping trips or a quick meal.